Pioneers in the industry, we offer flex board with iron frame, flex board printing and pole kiosk with wooden frame from India. 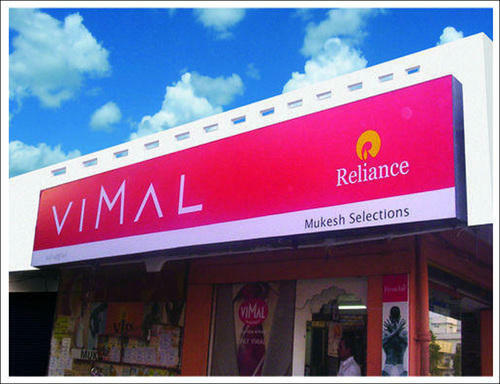 We are exclusively engaged with our expertise in supplying a wide assortment of Flex Board with Iron Frame. The offered board is designed using superior quality raw material and progressive technology by our adroit professionals. Our provided board is tested on different industry parameters by our experts so as to ensure its quality. 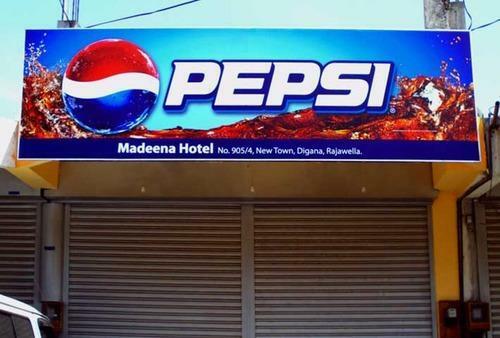 Moreover, clients can avail this board from us at market leading prices. In order to fulfill the diverse requirements of our valuable client, we are engaged in offering a qualitative range of Flex Board Printing. The offered board printing is designed by using high grade raw material and innovative technology in adherence with industry norms. Apart from this, provided board printing is checked on different parameters by our quality examiners so as to ensure its flawlessness. 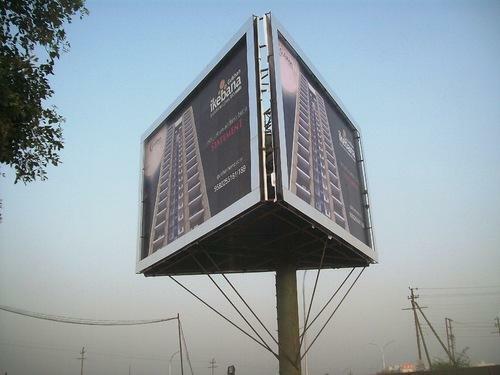 Keeping in the mind various requirements of our clients, we are offering premium quality Pole Kiosk. The offered kiosk is manufactured by using supreme quality raw material and progressive technology as per the industry standards. Our provided kiosk can be customized in various sizes and specifications as per the needs of the clients. Moreover, this kiosk can be avail by our patrons at industry leading prices.